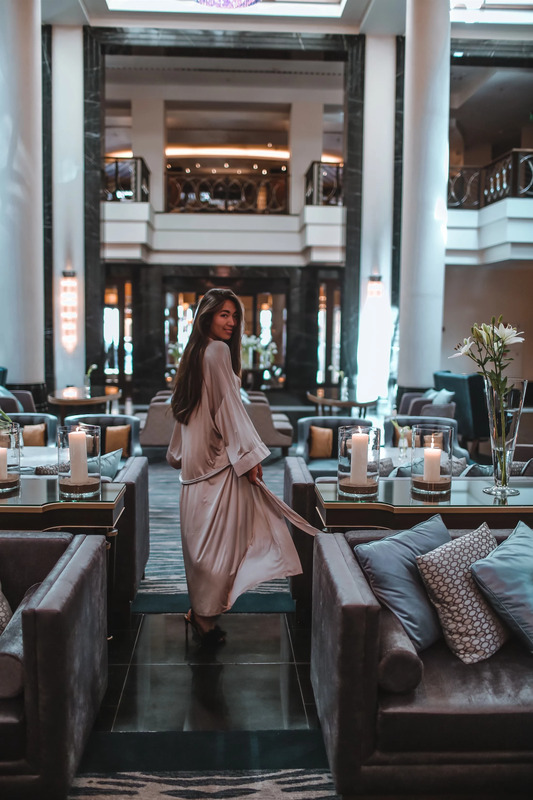 ​Loving our stay at Corinthia Hotel, the location has been amazing, we have walked to most of our activities and are already feeling at home in the city finding our ways on the main streets. Special thanks to the team and Anna for taking such good care of us! One of our favorite streets for food and bars is definitely Ruben Steiner street, we found so much good Georgian food, barbeque and jazz bars.